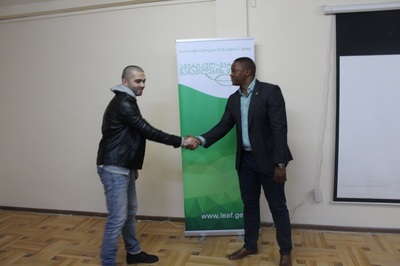 ამერიკულ-ქართულ განათლების ცენტრს სტუმრად ეწვია კომპანიის მეგობარი ლუვუიო მანდელა და მოსწავლეებს ესაუბრა სხვადასხვა თემის შესახებ: - საზღვარგარეთ სწავლა - სამხრეთ აფრიკასა და საზღვარგარეთ მოღვაწეობა - საგანმანათლებლო პროექტები - მისი დიდი ბაბუა ნელსონ მანდელა. 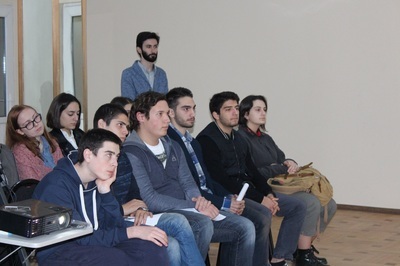 მან ასევე უპასუხა მოსწავლეების მიერ დასმულ შეკითხვებს და ქონდა დისკუსია მათთან. 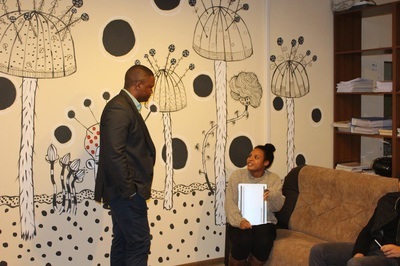 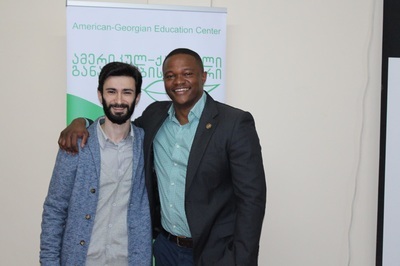 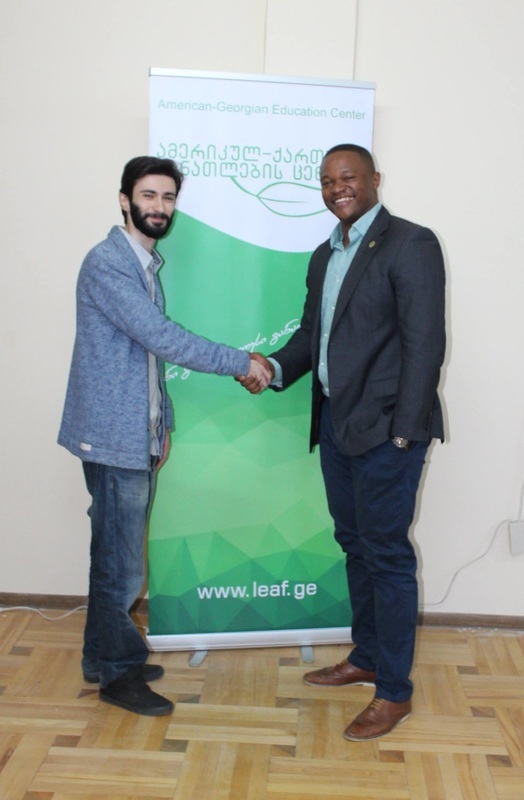 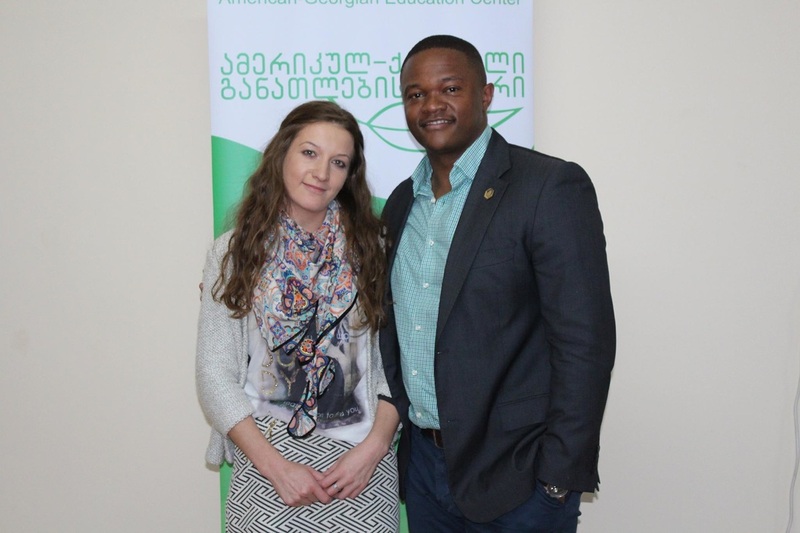 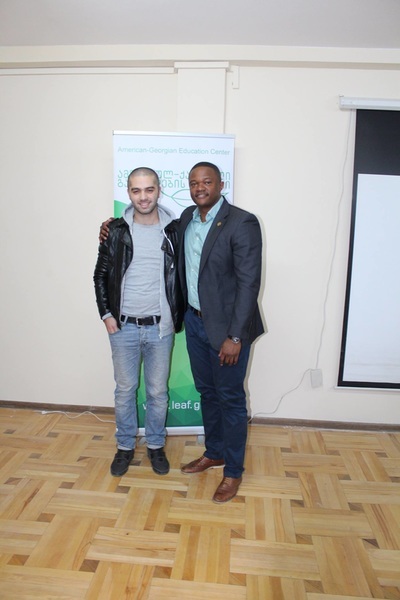 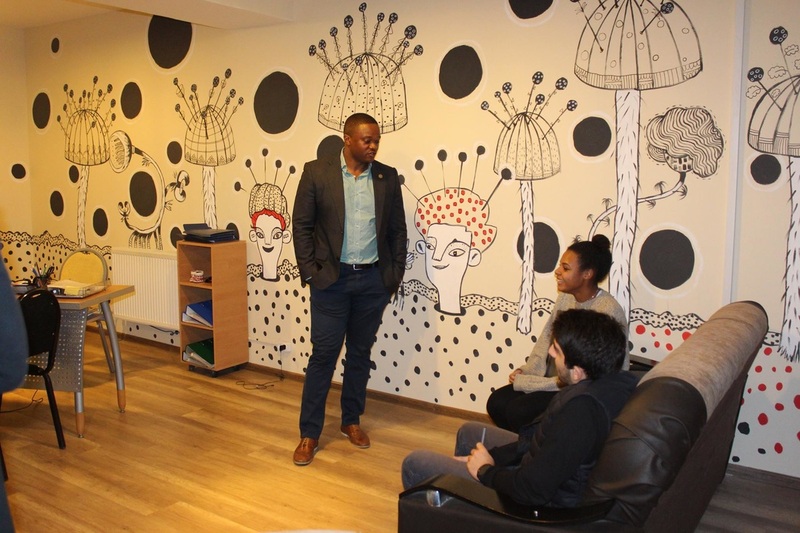 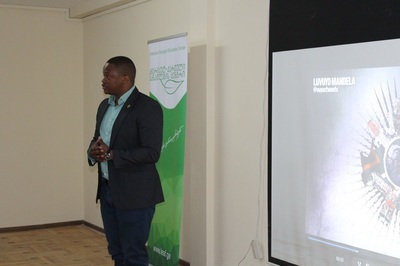 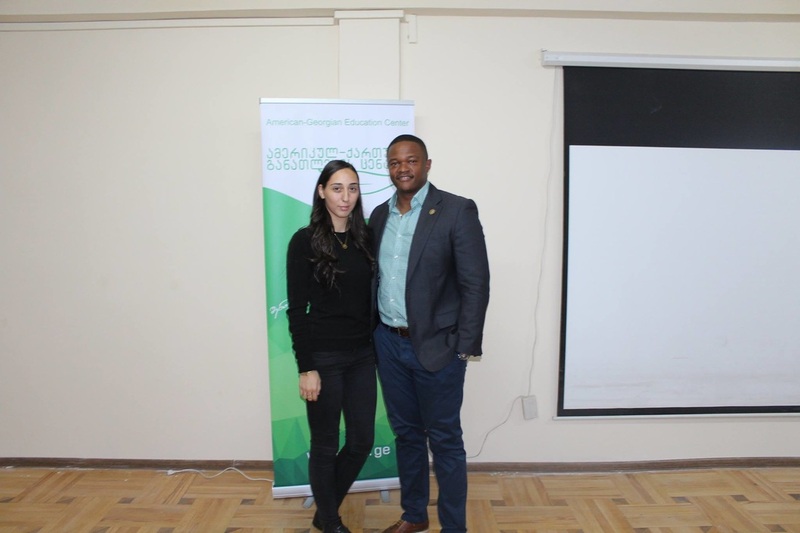 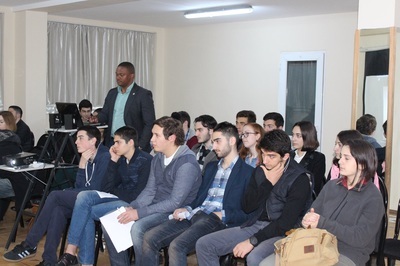 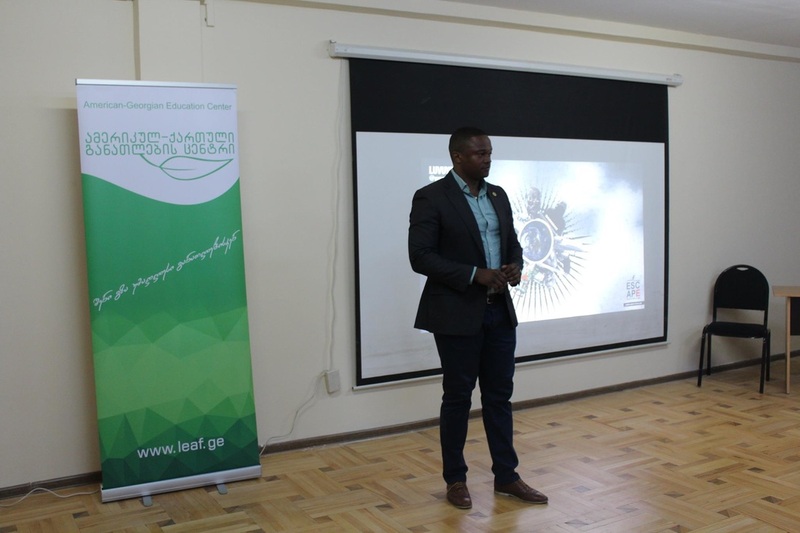 ​American-Georgian Education Center hosted a very good friend of the company Luvuyo Mandela. 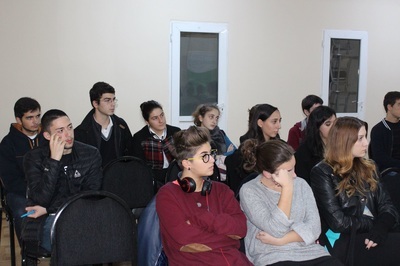 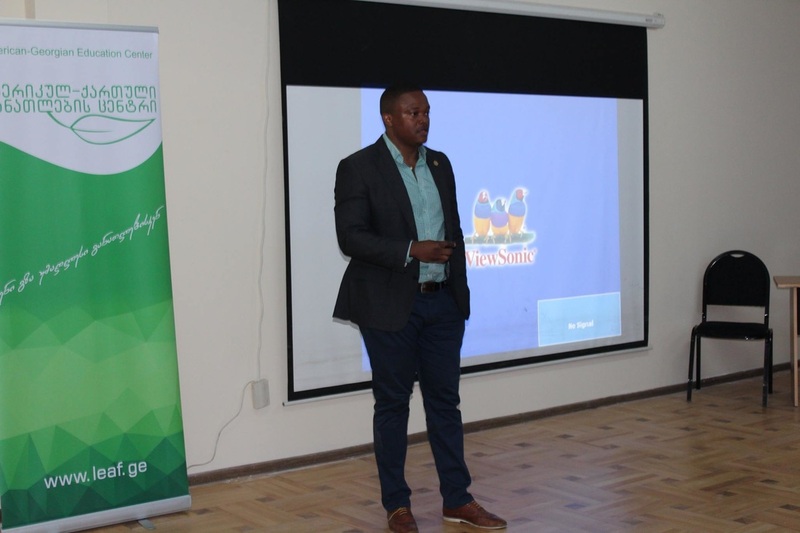 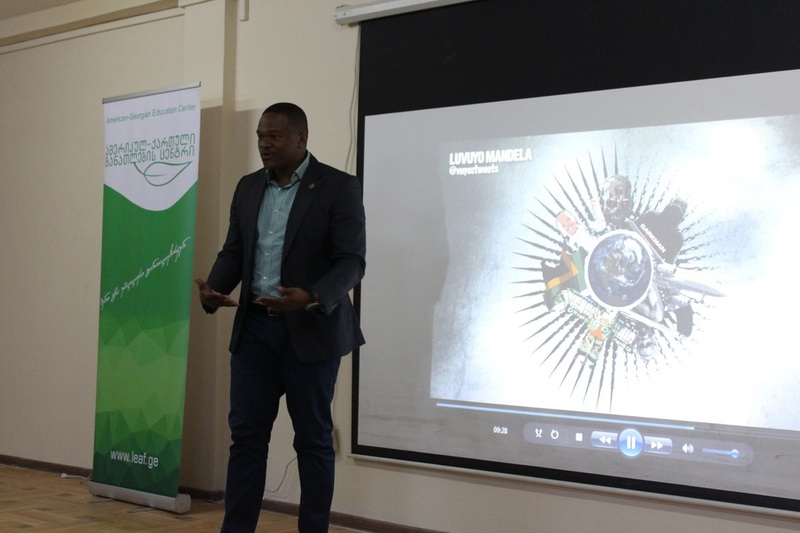 He talked to students about different subjects: - Studying abroad - His experience in South Africa and around the world - Educational projects - His great grandfather Nelson Mandela Mr. Mandela also answered questions and had a discussion with the students.